One of the true greats of the NZ Army has passed away. Major-General Walter "Sandy" Thomas was decorated for bravery four times, received the Military Cross twice and was awarded the Distinguished Service Order and the New Zealand Operational Service Medal. 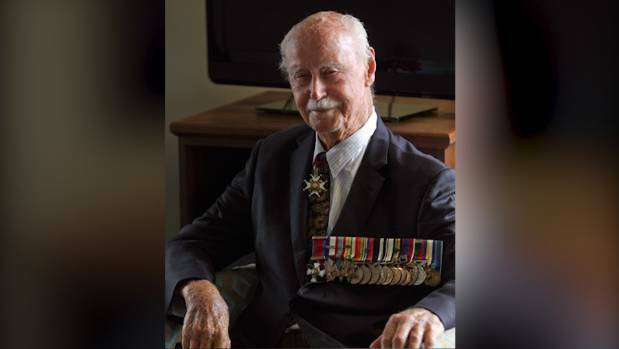 One of New Zealand's most decorated soldiers, Major-General Walter Babington Thomas, has died at the age of 98. 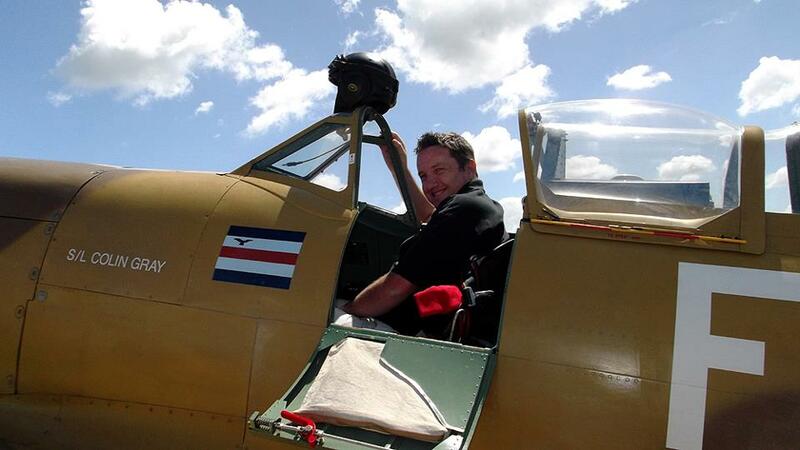 Thomas, known as Sandy, died at his Australian home on Sunday. 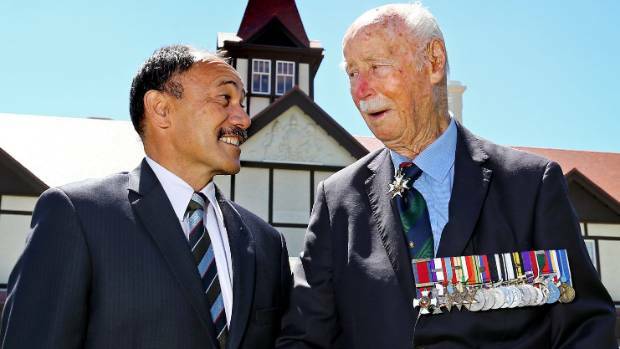 The retired major-general had been decorated for bravery four times, received the Military Cross twice and was awarded the Distinguished Service Order and the New Zealand Operational Service Medal. Major General Thomas, right, pictured in 2013 with then-Governor-General Sir Jerry Mateparae at Government House. He served in the Middle East, Italy and Japan during his 32-year military career. He became the youngest commander of a New Zealand infantry battalion at war at age 24. Thomas was wounded and became a prisoner of war on Crete in World War II before escaping and making his way to Turkey. Thomas is survived by three daughters: Gabriella Kerbella, Celia Zastrow and Joanna Brown. Brown, who moved her family in with Thomas after her mother Iredale Thomas died 17 years ago, said he died peacefully. "We just thought he was having a snooze in the afternoon." Just a few hours earlier he had asked to be let outside to enjoy the sun in his wheelchair. "This is the sort of spirit he was," Brown said. "He was in full health. He was an amazingly strong person." Thomas moved to Australia after retiring in the 1970s. 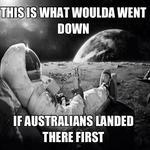 He lived in Beaudesert, Queensland, a small town inland from the Gold Coast. Brown said he loved New Zealand and would have returned "in a heartbeat", but moved to Australia for his wife's health. She said the family regularly returned to Thomas' home town of Riwaka for holidays. "He'd book a bach at Motueka and fill it up with everybody," she said. "He was a larger-than-life sort of person, you know, loved to have parties and people. He wasn't somebody that liked to be quiet and at home." Thomas wrote several books about his experiences. Dare to be Free, published in 1951, detailed his many attempts to escape German imprisonment in Greece, before the successful escape that took him across Turkey and into Syria. Pathways to Adventure told the wider story of his transition from being a young bank clerk in small-town New Zealand to a soldier in the midst of WWII. He shipped out from Lyttelton as a 20-year old Second Lieutenant in 1940. At the age of 24 he was promoted to lieutenant colonel and led 900 men. He was likely the youngest battalion commander across all Allied armies in Italy at the time. After the war, Thomas transferred to the British Army and served in Austria, Kenya, Malaya, the Middle East, Germany, Northern Ireland and Singapore. Strange how the article does not mention his highest award which he can be seen wearing in both photos, Companion of the Order of the Bath (CB) which he received in 1971.